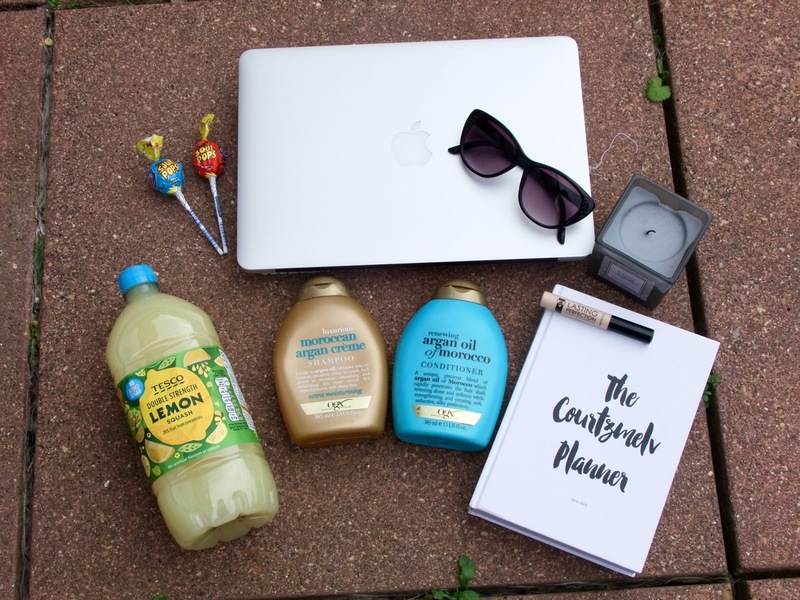 The Bloggers Planner: I've absolutely been loving this this month. This is my blog planner! I bought this after seeing them on twitter, and i am in love. I use it to record my posts, put my thoughts and ideas for posts and try and have a schedule. I got the front cover personalised, but you can also choose from nice quotes they have. I personally prefer the personalised one as it feels more mine, if you know what i mean? You can choose to get this in a hard back or a paper back, i chose the hardback as i knew i would take more care of it. I would definitely recommend getting one if you're a blogger who wants to be a bit more organised. 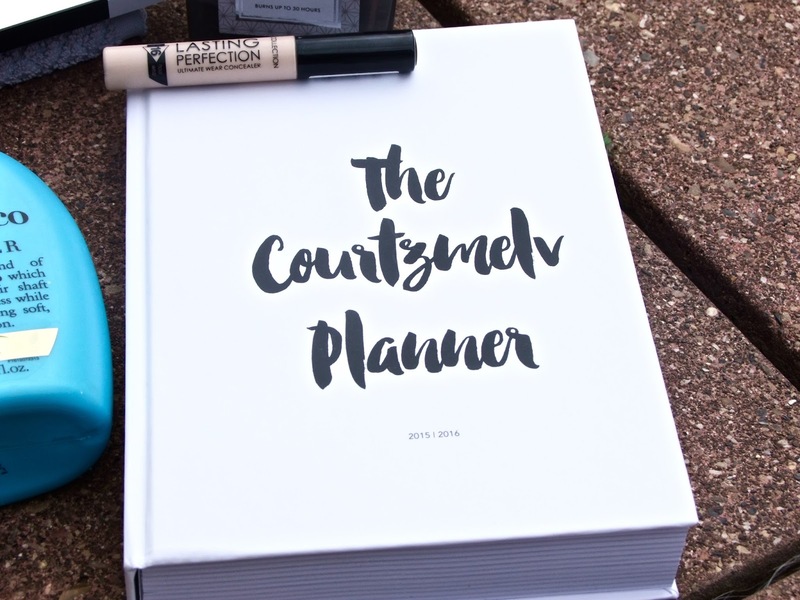 If you want to buy a Bloggers Planner, you can buy it HERE. 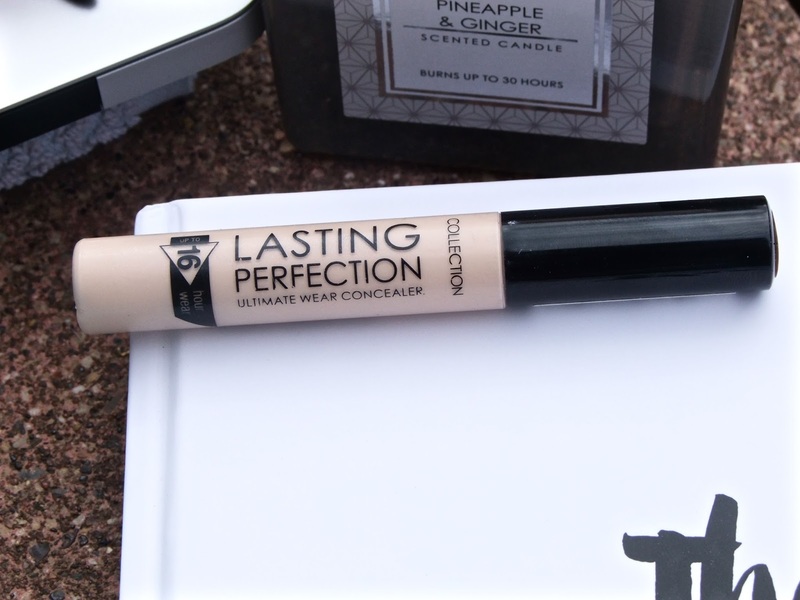 Collection Lasting Perfection Concealer: Nearly every blogger raves about this concealer and i thought it was about time i picked it up and tried it out. This is the Collection Lasting Perfection Concealer. I can see why people rave about it, because this is now a holy grail product. I find that this product is great for covering dark circles around your eyes and any red patches you may have. It gives a great matte finish and is very long lasting. This is probably my favourite concealer at the moment, and it's reasonably priced at £4.19! I got the shade Fair because, well, i'm very pale, and it's actually a great match to my skin. Love it. You can buy it from Superdrug if you're looking to pick one up yourself! 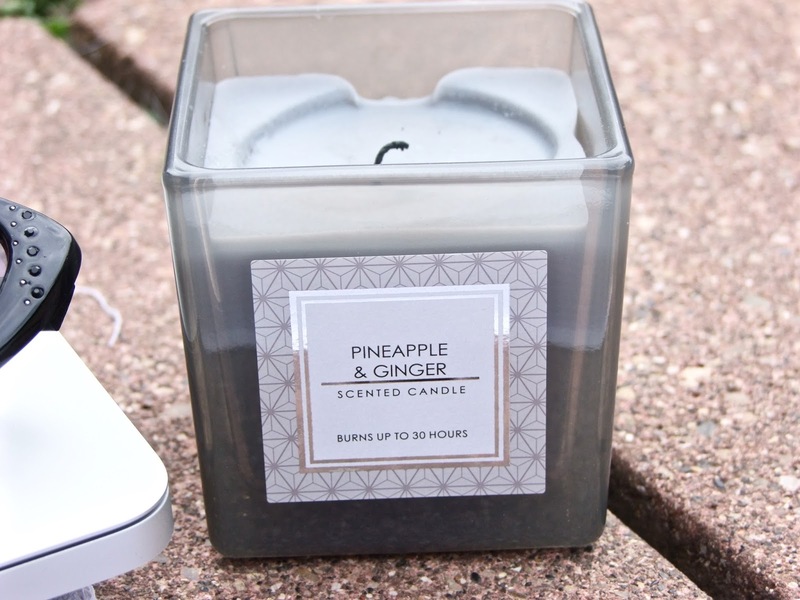 Primark Pineapple & Ginger Candle: As i'm sure you're aware, Primark do a great range of candles! They do some great scent combinations, but this has to be my favourite. 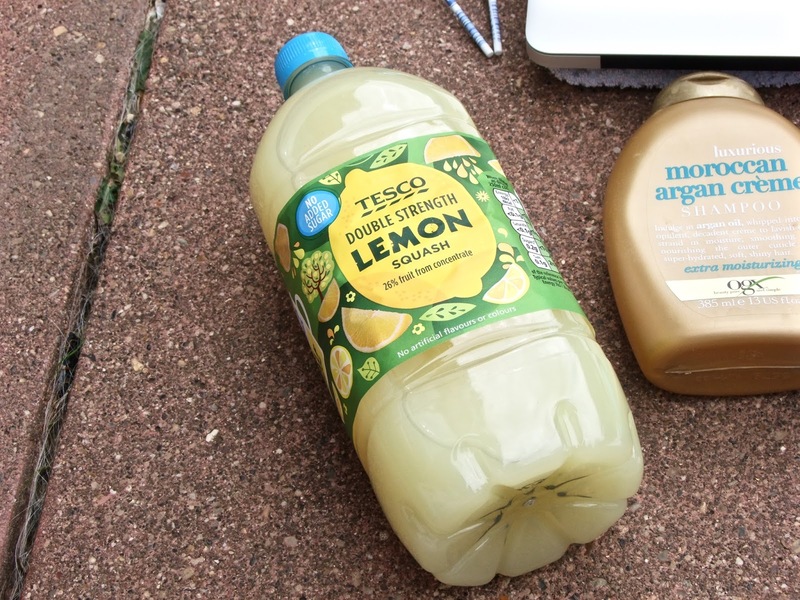 In my July Favourites, i actually featured a diffuser version of this candle. I just adore this scent! It's really fruity, and more or less smells like a pina colada, it's such a great summer scent! I've recently started burning candles, (despite my mum thinking i'm going to burn the house down) I don't think the candles are as good as the diffusers but this candle left my room smelling nice and fruity, so it's a definite favourite! 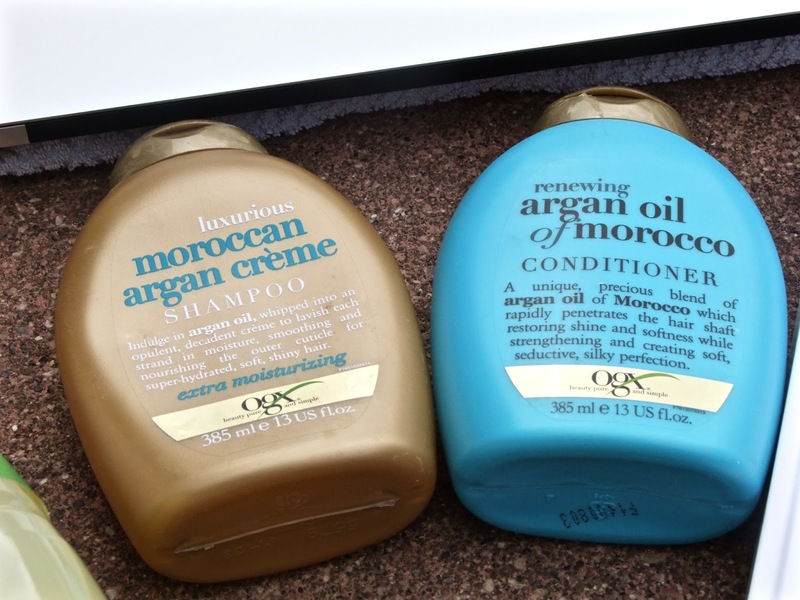 OGX Moroccan Argan Creme Shampoo & OGX Argan Oil of Morocco Conditioner: These hair products! Well, where do i start? They make my hair feel incredible, so silky smooth and i just love them! I know that there is a shampoo and conditioner that actually go with these products, but personally i love these two together. They are a bit pricey at £6.99 each i think, but if you buy them from Superdrug you can usually get some money off. I managed to get £2 off each product, so definitely look there if you're interested in buying them! Both products smell really good too! With the conditioner you're meant to leave it in for 3-5 minutes to get the most out of it, and if you do it, you really will see a difference in your hair. 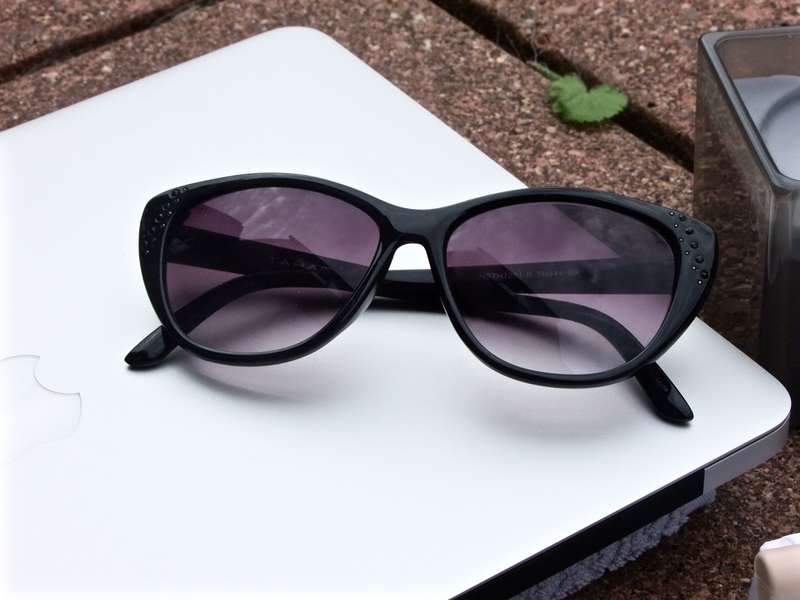 Tahari Sunglasses: I got these sunglasses from Tk Maxx and i love them! They've been perfect for when the sun is out! 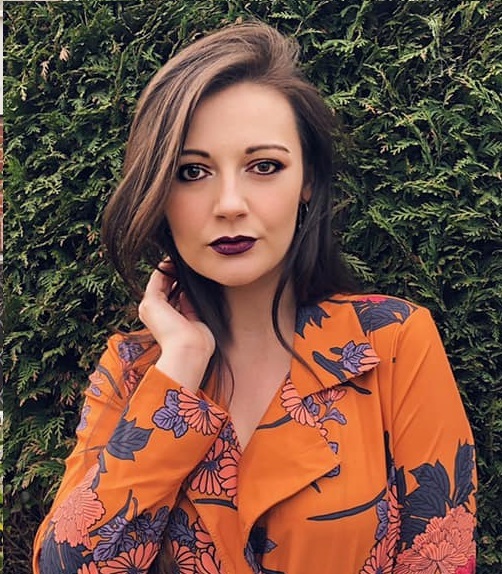 I love the cat eye shape and i think it actually suits my face shape quite well! The purple lenses are lovely and i feel quite important when i wear them. On the side they have small black diamantes, but they are so subtle that you wouldn't really notice them unless you were looking for them really. I managed to get these at a great price of £13! I'd definitely say that if you're looking for some bargain sunglasses (which you probably won't be now as it's horrible weather in the UK) but look in Tk Maxx! Bobbys Sour Pops: I adore these! They are just delicious! If you are a sweet lover, like myself, and you can handle a bit of sour, you will love these! These two are my favourite flavours, cherry and blue raspberry, but you can also get grape and sour apple. They're bubblegum filled, and so tasty. 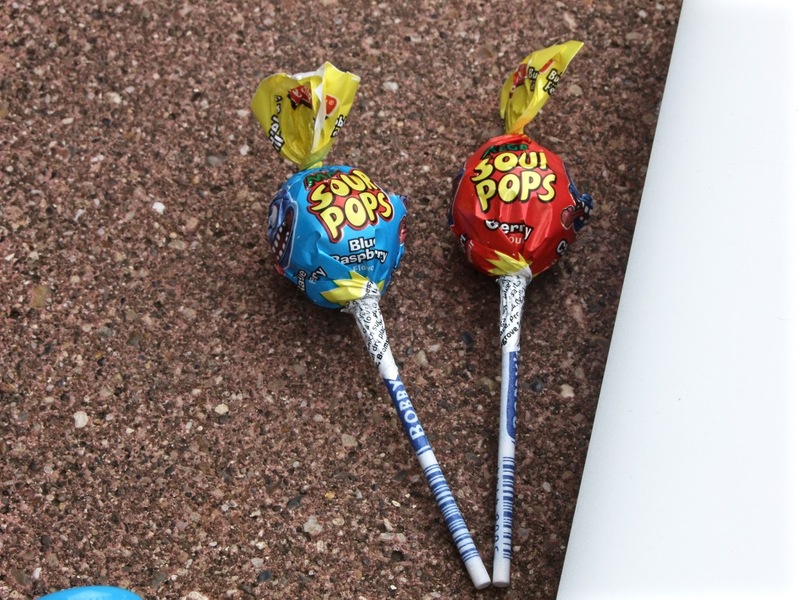 The blue raspberry one turns your tongue blue, which is always fun too! I buy these from one of the newsagents close to me, so either have a look in your local newsagents or online if you want to try them. 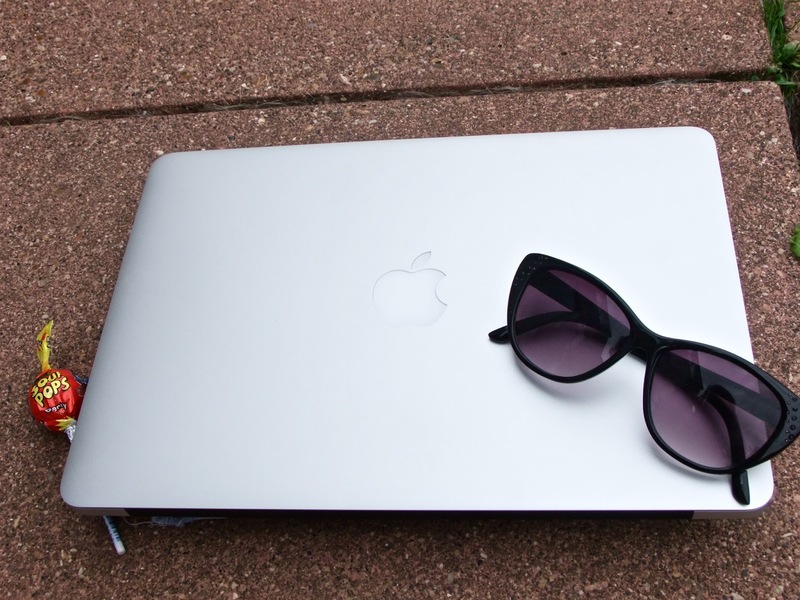 Apple Macbook Air: Now this is probably my biggest favourite from August! After being declined finance with Apple, i decided to spend nearly all my savings on this beauty! I bought if from eBay and obviously it was still expensive but it was at a good price for what it had with it. It was exactly what i wanted and about £250 cheaper than if i'd bought from Apple! I'm still getting used to using it, but so far i'm loving it. I'm hoping in the next few weeks, i can start fiddling around with iMovie and make some YouTube videos! But yeah, this is the ultimate favourite! What have you been loving this August? Great list! I will definitely be checking out that planner and I adore OGX products. I love their Argan oil line!